What is the size of the lorry you want? Do you need any additional mover services? Are you struggling in finding affordable house & office moving services in Nairobi Kenya? No worries anymore. Because you are at the right place. Famio services movers & relocation offers you the best solutions for your moving needs. We make moving easier and with no stress. Experienced and friendly team ready to help you save valuable time, optimize costs and reduce risks regarding all your logistics services needs across the country. We put an end to worries and hassles when it comes to moving. Our Experts are waiting for your request. 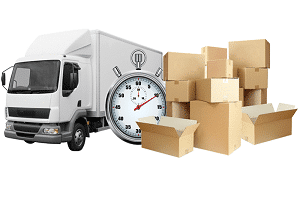 They are ready to provide you with the most enjoyable moving experience. First, tell us what you need by filling the form. Within hours, based on your requirements, you will receive free quotes. You can also contact us and we’ll be happy to assist you. Famio services movers & relocation brings the expertise you are looking for, straight to you, simple and quick.